-	WS NPK production plant #1: Yearly capacity 25.000MT/shift/year. 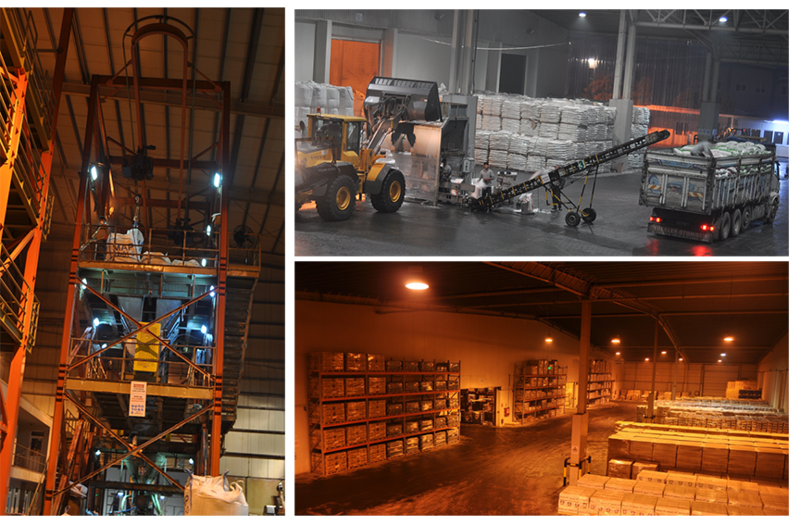 -	WS NPK production plant #2: Yearly capacity 25.000MT/shift/year. -	Liquid and suspension production facility: Yearly capacity 4.000.000L/shift/year. -	Boron processing plant: Yearly capacity 9.000MT/shift/year. 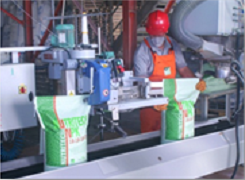 -	Vermiculite processing plant: Yearly capacity 3.600.000L/shift/year. All production facilities are integrated to a Quality Control Management System. All incoming and outgoing materials and products are controlled physically and chemically by Doktolab.